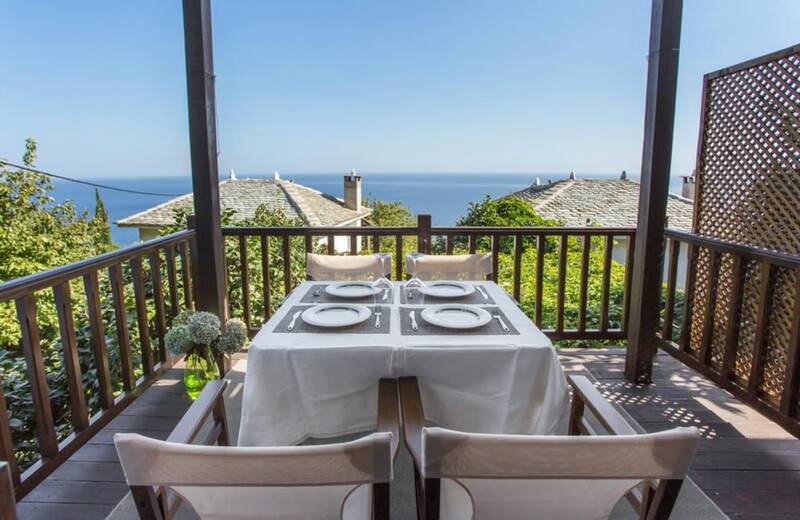 In Pelion, the mountain of the Centaurs and Nereides, and at the heart of the picturesque village Mouresi, lie the Family Apartments Tampakeika. Just 5km away from Tsagkarada, in Kamara, where Centaur Heron gave life lessons to his students, the hospitality of our Traditional Family Apartments will transfer you to mythical times. 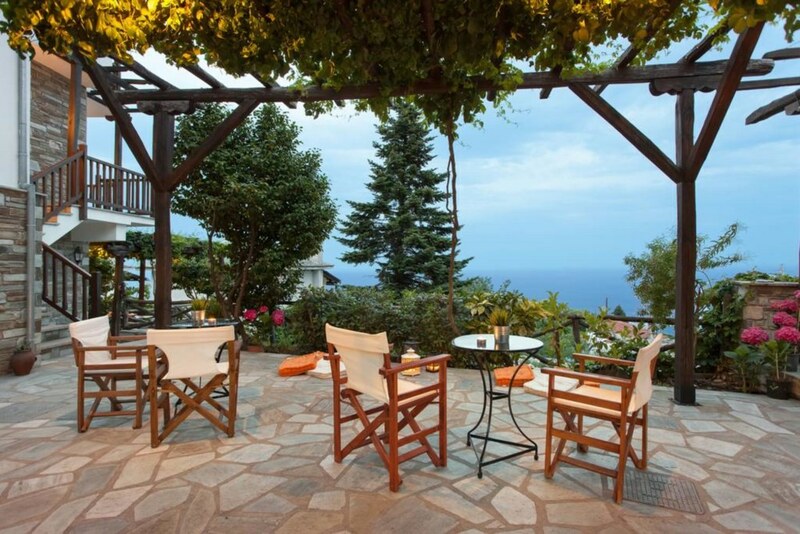 Holidays in Pelion is a unique experience. Pelion is a mountain in Magnesia County close to the city of Volos. The whole mountain is forested with tall beeches, chest nuts, pine trees and acorn trees. 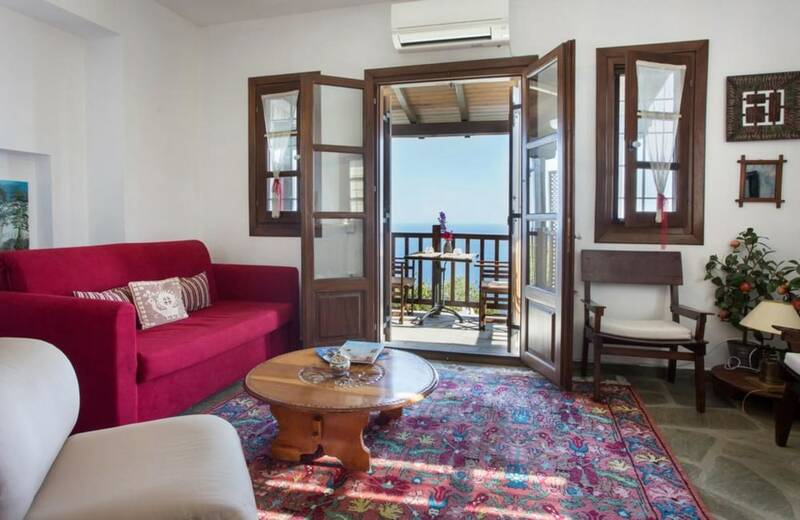 It is a touristic destination throughout the whole year, offering a ski resort, Hania, for winter holidays, sandy and pebble beaches to enjoy most in the summer and a dense network of pathways for hiking all year round. The main care of Tampakeika Family Apartments is the greatest satisfaction of our guests. Our biggest goal is the excellent service to everyone who demands quality for their vacation in pelion searching at the same time valuable moments of relaxation, tranquility and snugness. 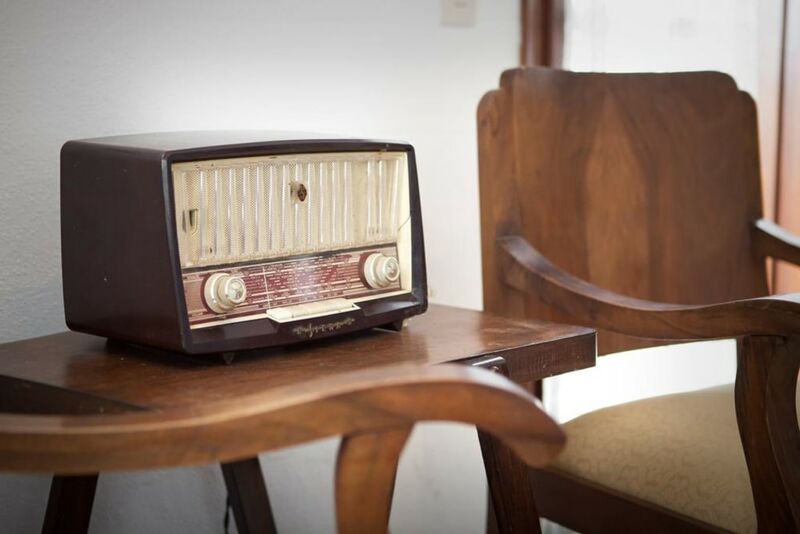 That is the reason why every room disposes television, DVD, fully equipped kitchen, fireplace and hydro massage. Also, is being offered homemade traditional 'cold' breakfast to every tranditional suite.